When Jon decided to take a rucksack for his walk on the beach with girlfriend Nicola she knew something was definitely not right because he never carried anything! But the beach was teaming with people so they returned to their hotel in Scotland. 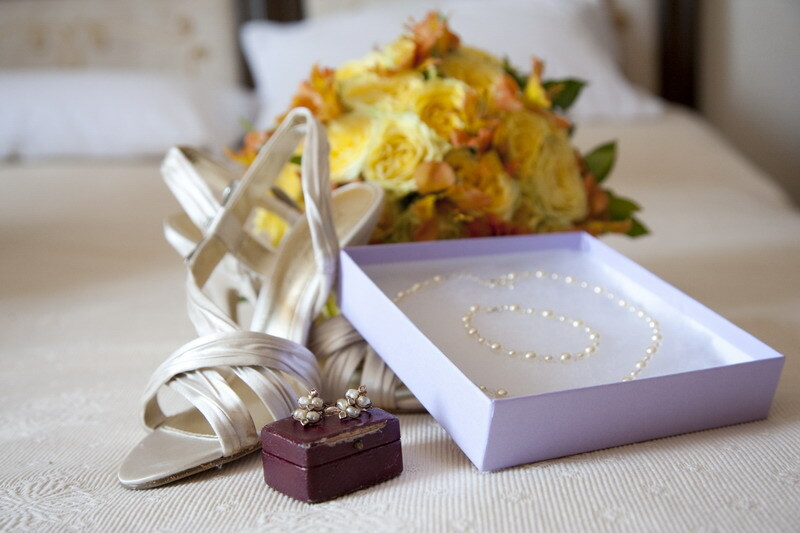 It was only when he suggested a walk on the beach at midnight and she firmly refused because it was cold and wet that he showed her the contents – a bottle of bubbly to celebrate their engagement. He gave up and proposed on the hotel terrace! 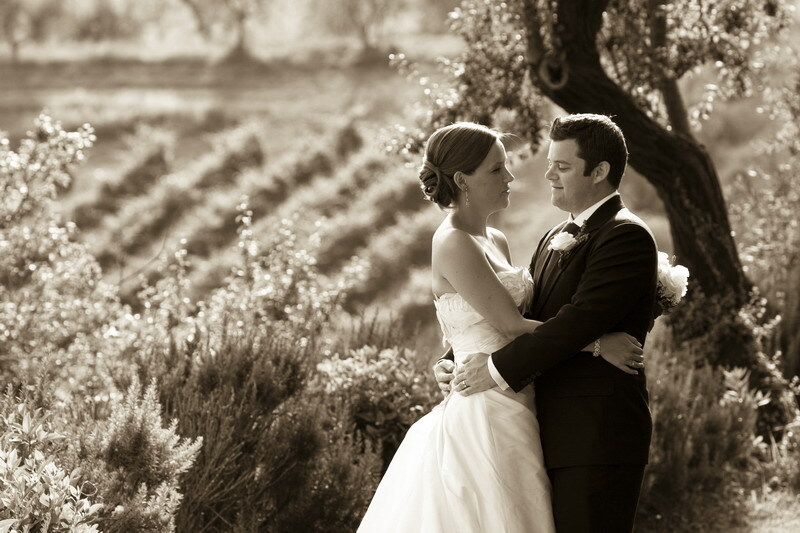 The couple, from Scotland, had their first holiday together in Italy so wanted to return to Tuscany to create their perfect Wedding day. Erica Bellini from Tuscan Dreams, www.tuscan-dreams.co.uk , organised everything for the busy couple, he is a director of sales travelling the world, and she is an events organiser for a medical charity. 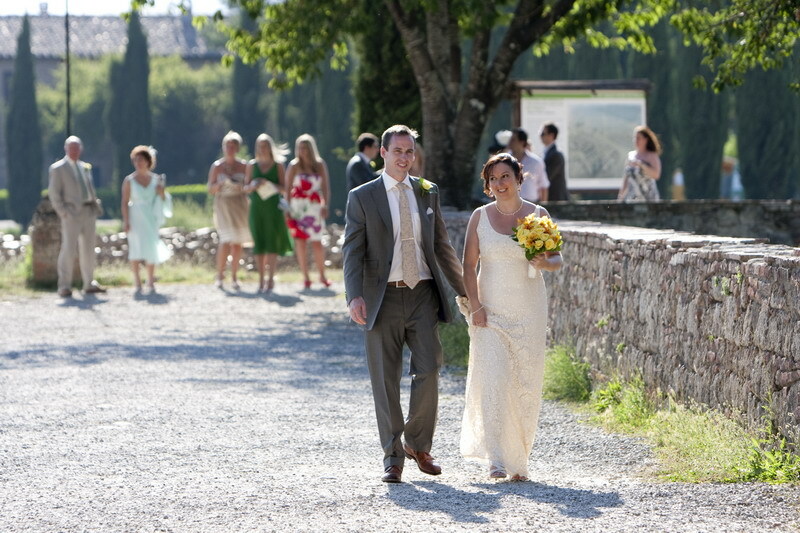 The 33 year old groom and 30 year old bride married in June with 45 friends and family guests in the medieval hamlet of Certaldo with a stunning reception at Villa Paola. 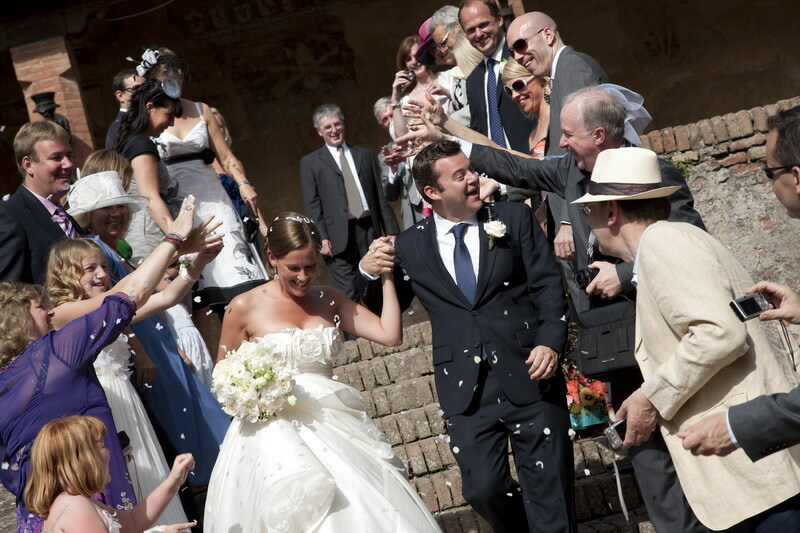 Deborah and Ray from Birmingham, wanted to really raise the roof for their wedding celebrations in Italy! 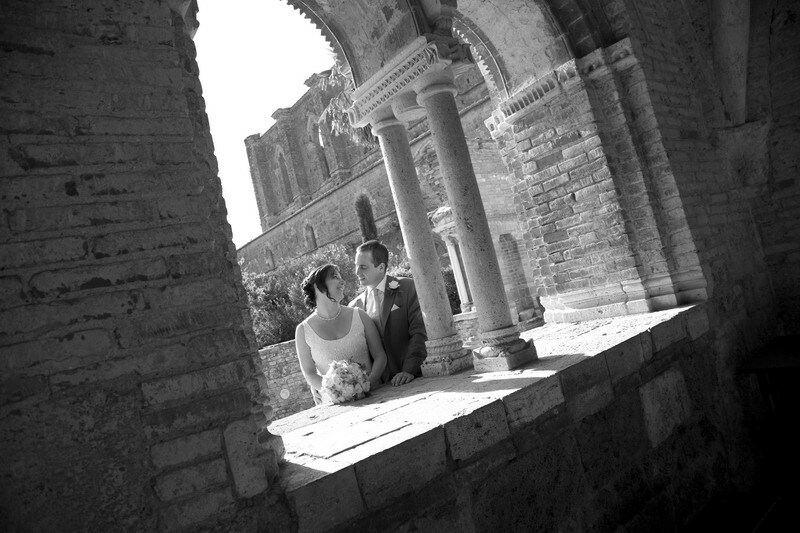 As the English lecturer and motor technician said their vows they could look up and see the blue Tuscan sky through the beautiful roofless chapel at San Galgano in Tuscany – just one of the reasons they chose to marry in Italy. 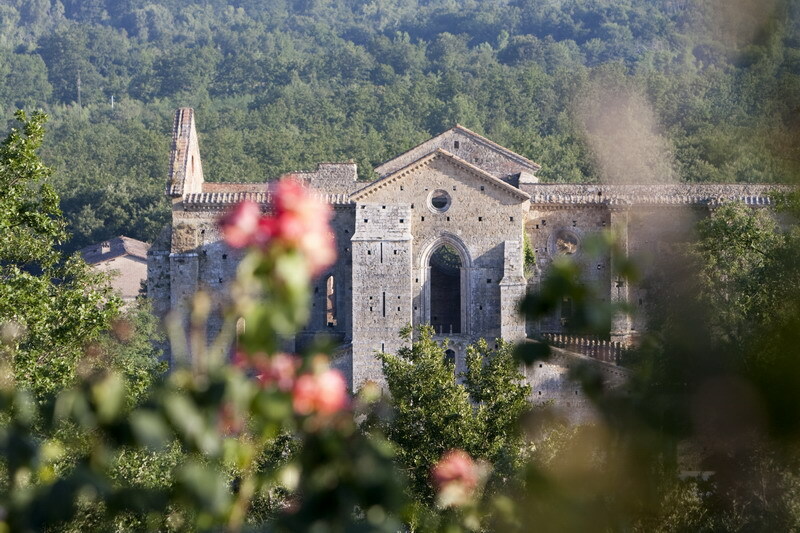 The beautiful setting is said to be the scene of the Italian legendary sword in the stone and was just a stone’s throw from where the happy couple held their Italian themed reception. 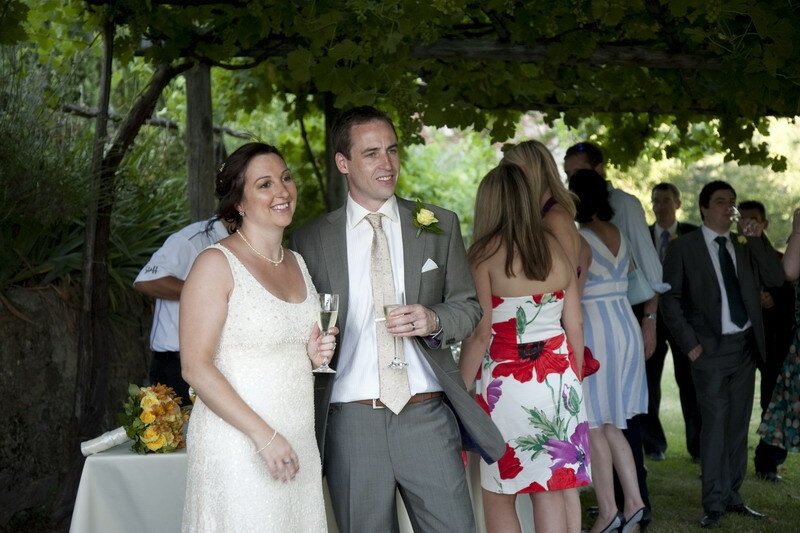 Surrounded by organic local lemons and white orange blossom the couple could see the chapel from their villa where they stayed and held their reception. The couple were determined to have a small wedding without fuss and invited only 21 close family and friends. 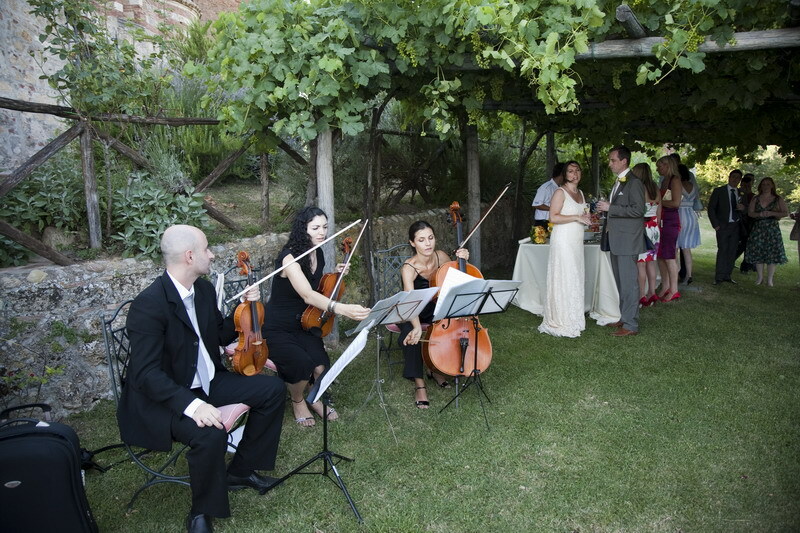 The biggest extravagance for the day was the string trio who played at both the ceremony and the wedding breakfast. 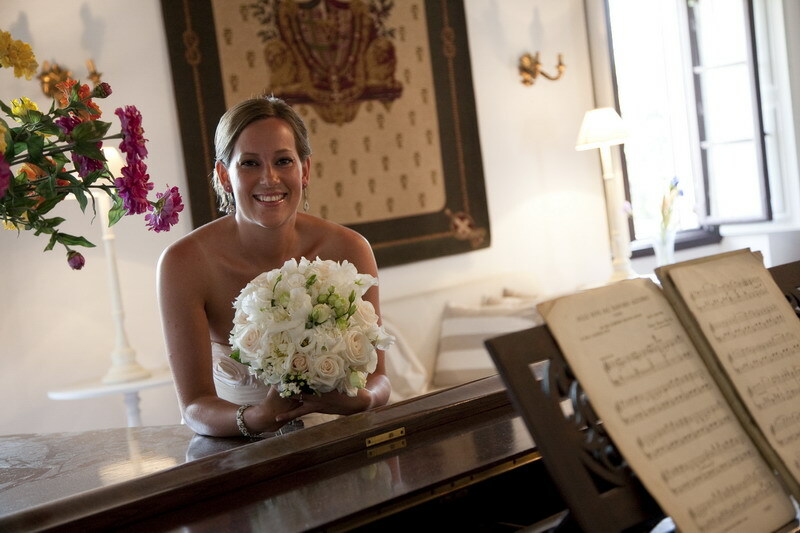 The wedding was arranged by Erica Bellini, Tuscan wedding planner with Tuscan Dreams, a company renowned for its beautiful celebrations for 2 to 200 guests and with years of experience and more than 50 weddings. Deborah wore a dress from Phase Eight and her accessories were also from the high street. Her family made the favours and her Aunt made the invitations. 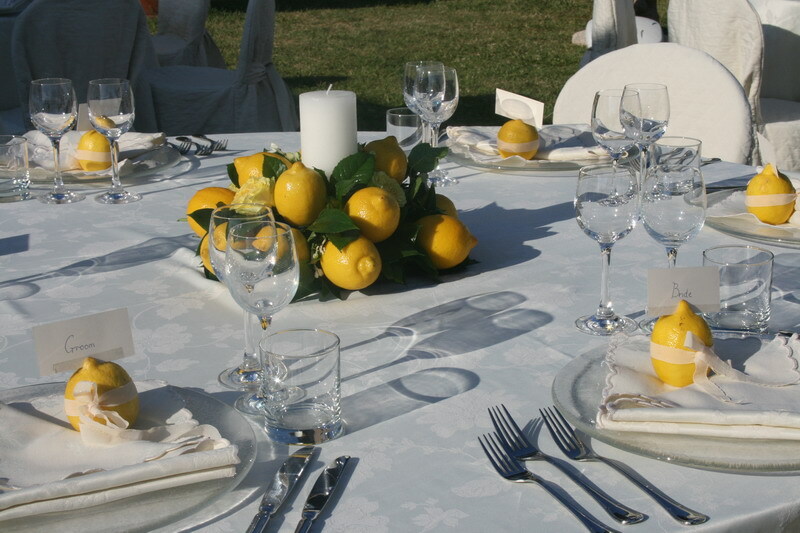 She made the cake herself but the Italian florist completed the look with the beautiful lemons and white flowers.